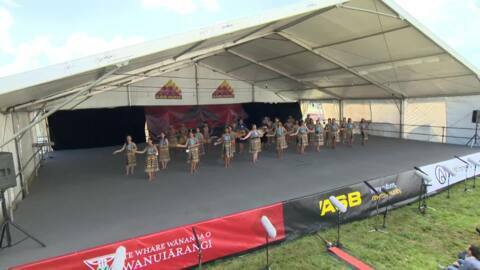 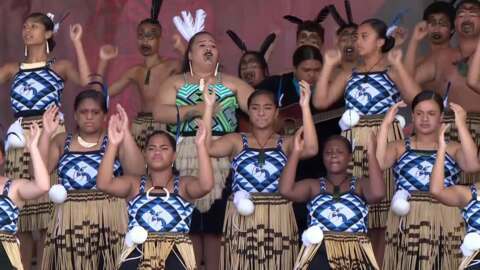 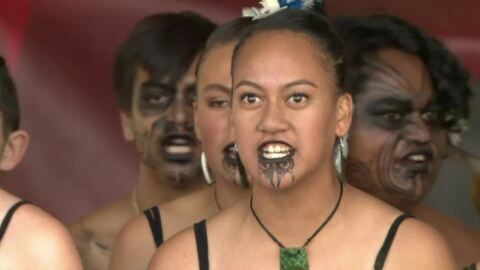 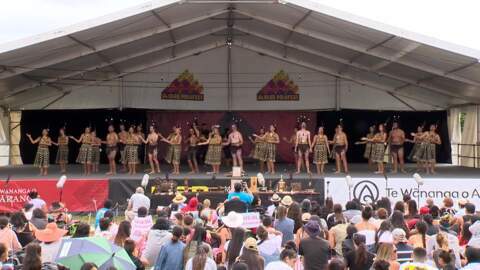 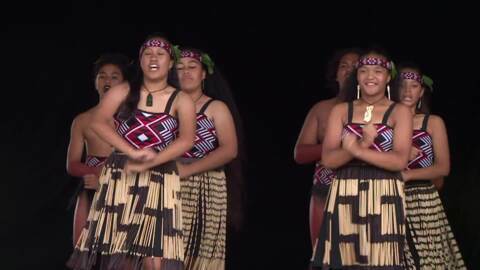 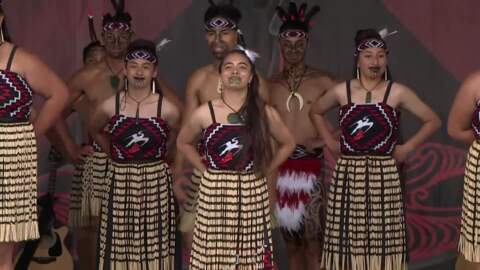 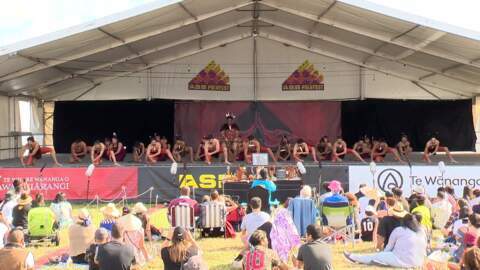 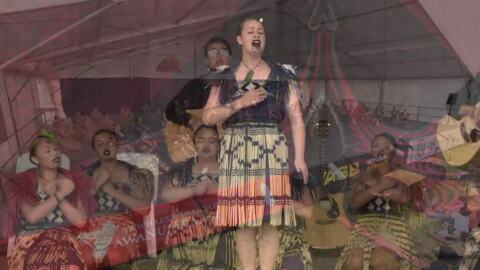 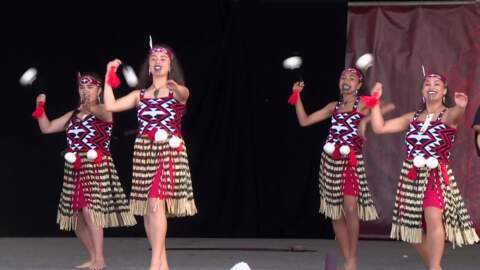 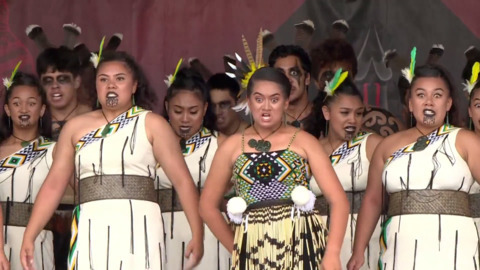 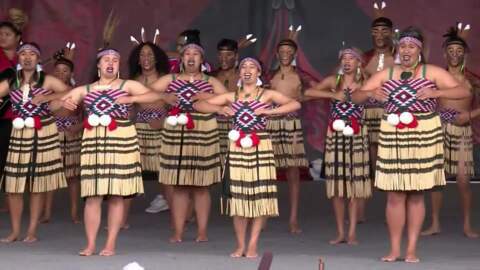 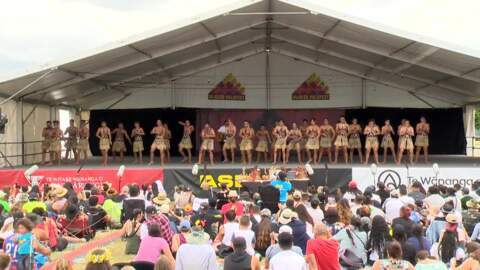 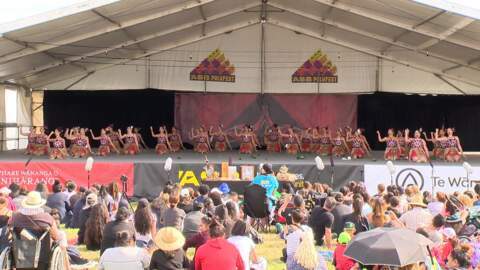 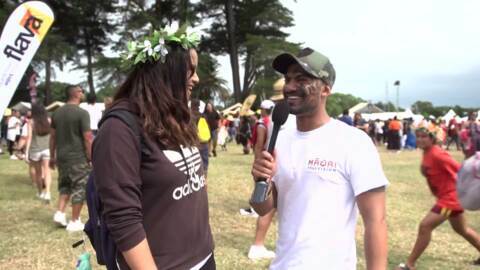 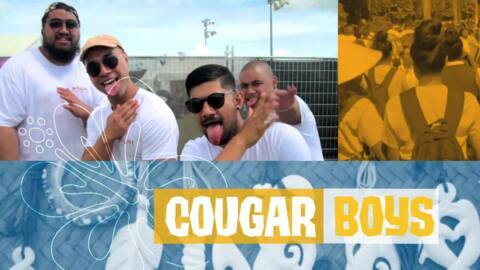 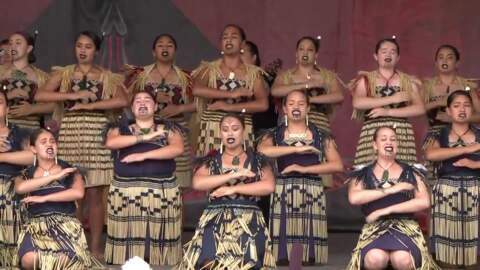 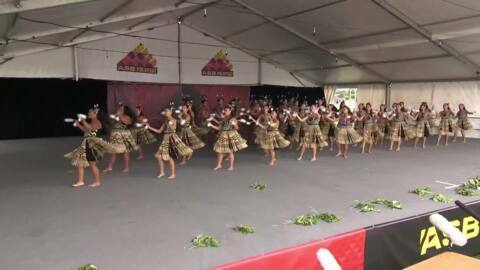 The ASB Polyfest has become the largest Polynesian festival in the world and of course Māori Television, Home of Haka, is all over it! 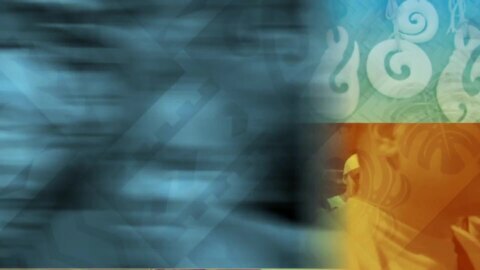 We’ve made sure that you won’t miss a second of it. 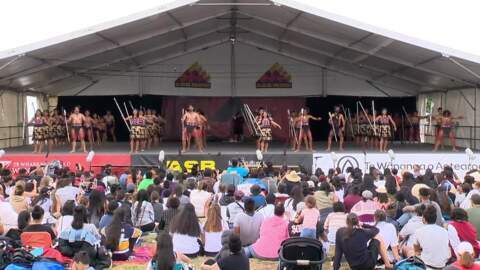 For the first time ever, we will be livestreaming the event. 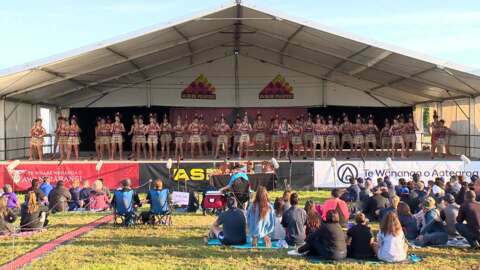 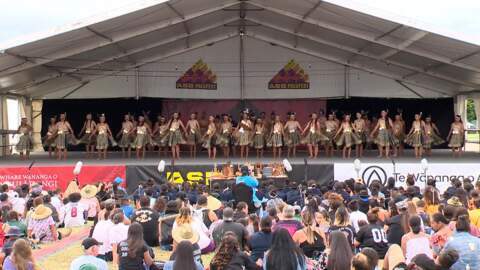 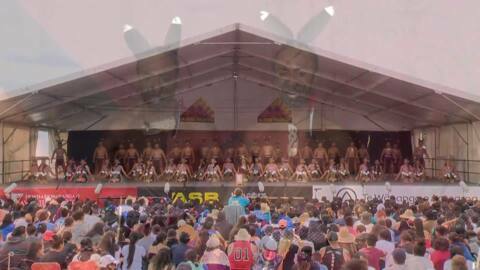 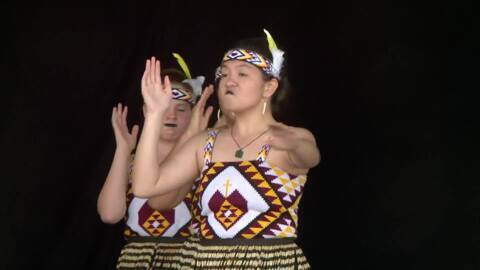 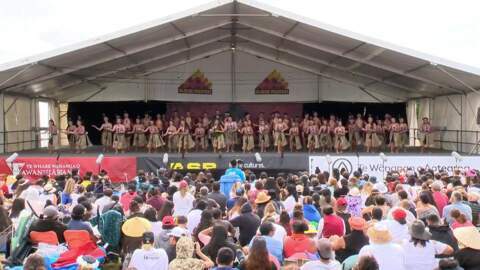 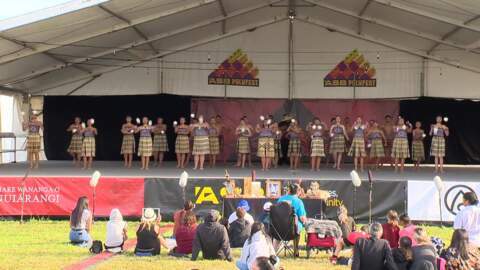 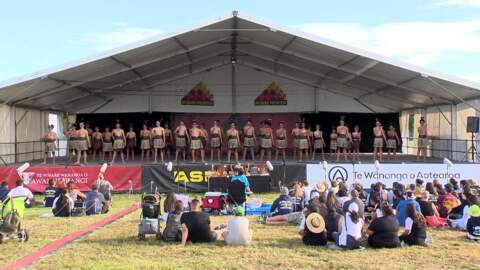 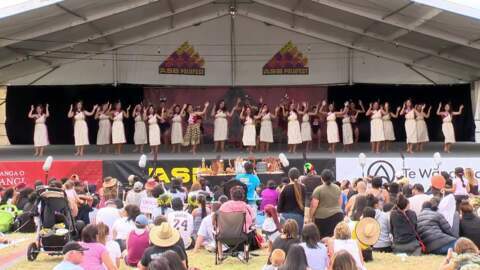 You can also catch up on all the action on-air, On Demand and on the ground from the 2018 ASB Polyfest.